Modular case range with easily reversible stainless steel latch bolt. 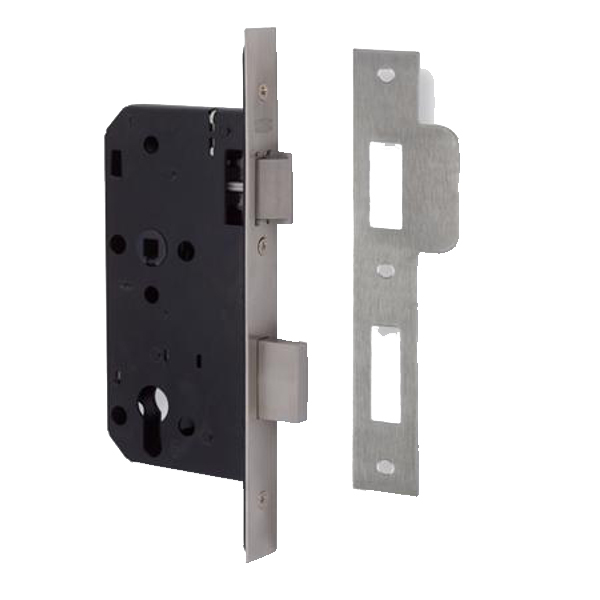 Available with radius or square forend and strike can be used on timber doors hinged or left or right. 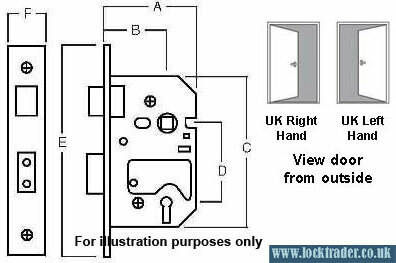 European style casing with 72mm centres, double throw 20mm deadbolt when key is turned twice and pierced to accept bolt through furniture. 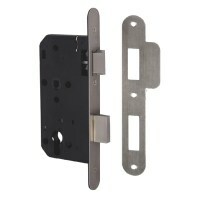 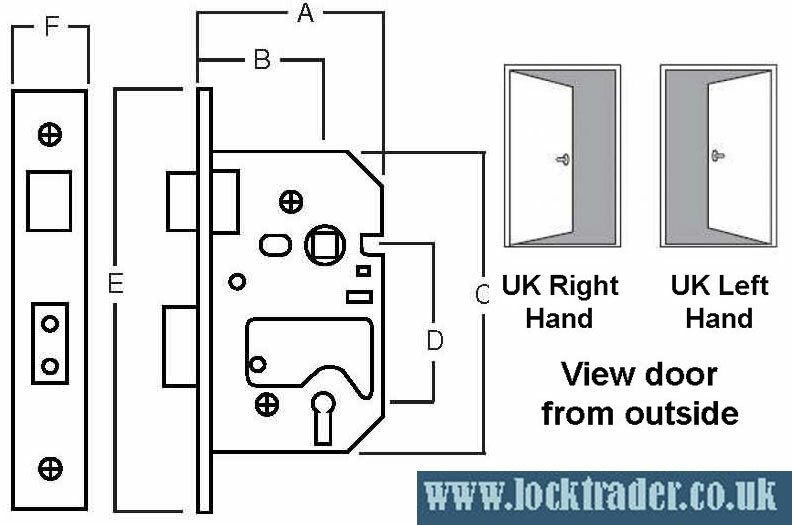 Euro Cylinder to operate lock case with 20mm deadbolt with two turns of the key.